Factbox - What happens with Brexit if there's no clear winner of UK election? 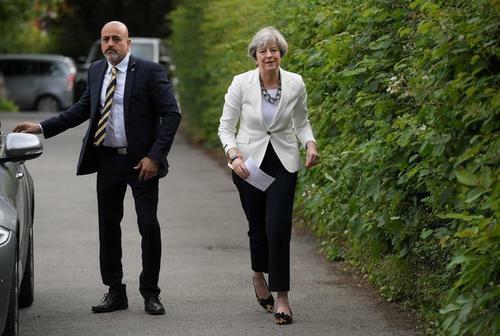 Reuters UKPrime Minister Theresa May's Conservative Party will fail to win a parliamentary majority in Britain's election, according to an exit poll on Thursday, a shock result that would plunge domestic politics into turmoil and could delay Brexit talks. If polls even vaguely right, the electorate clearly trust neither May nor Corbyn particularly well. Too extreme? Sinn Fein president Gerry Adams says will not take its seats in British parliament. 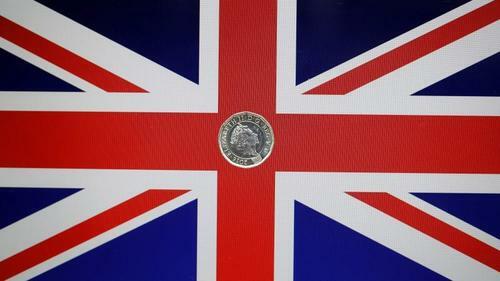 Reuters UKPrime Minister Theresa May's Conservatives could win 331 seats, enough for an outright majority in Britain's parliament, London-based analysts at Japanese bank Nomura estimated on Thursday, based on results from the exit poll and the first two seats to declare. If the exit polls are right Britain is more polarised than ever in my life time. REALLY time now for the centre to get its act together. It's obviously very, very uncertain, and it's possible the Conservatives may still squeak through with more votes than the exit poll suggests. But Theresa May wanted a mandate to negotiate a very hard Brexit—and even a modest majority might not be enough to safeguard that. Labour leader Jeremy Corbyn looks like he's done better than expected. But the simple truth is that he hasn't managed to convince the country either. Factbox: What results to watch as UK election goes down to the wire? ReutersPrime Minister Theresa May's Conservative Party will fail to win a parliamentary majority in Britain's election, according to an exit poll, a shock result that would plunge domestic politics into turmoil and could delay Brexit talks. Factbox: What happens with Brexit if there's no clear winner of UK election? 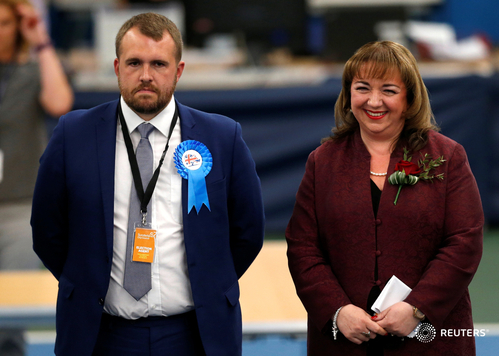 ReutersPrime Minister Theresa May's Conservative Party will fail to win a parliamentary majority in Britain's election, according to an exit poll on Thursday, a shock result that would plunge domestic politics into turmoil and could delay Brexit talks. 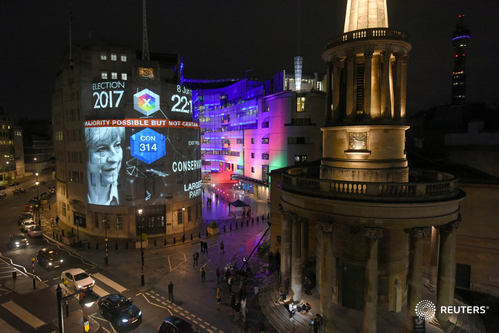 - After a shock exit poll which showed Prime Minister Theresa May failing to get a parliamentary majority, 27 out of 650 election seats have now been declared in the UK's general election. - So far, Labour have 19 seats, Conservatives have 7 and others have 1. Early results have historically favored the Labour Party. -Early results have historically favoured the Labour Party. -The exit poll predicted the Conservatives would win 314 seats in the 650-member parliament and the leftist opposition Labour Party 266 -- a "hung parliament" with no clear winner. 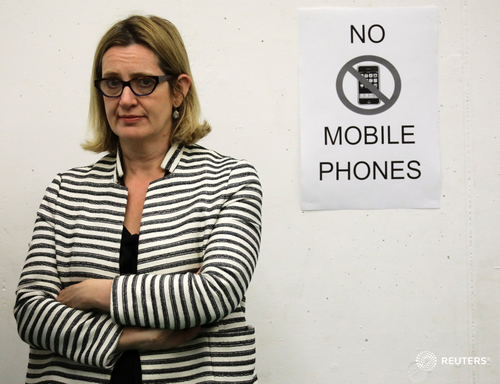 - Home Secretary Amber Rudd faces a recount in her seat of Hastings, according to ITV. 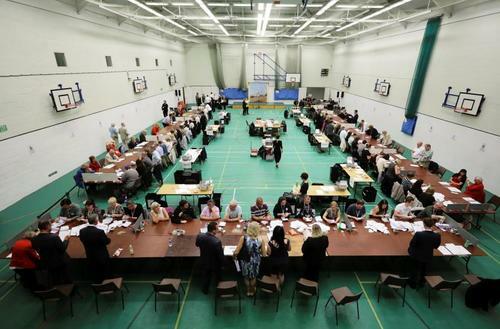 -The BBC reported that 76 seats appeared too close to call. Here is a list of the 100 most marginal seats from 2015, ranked from smallest vote margin to largest, with the percentage swing needed for the second place party to take the seat off of the incumbent. It also includes estimates of how each seat voted in last year's EU referendum. 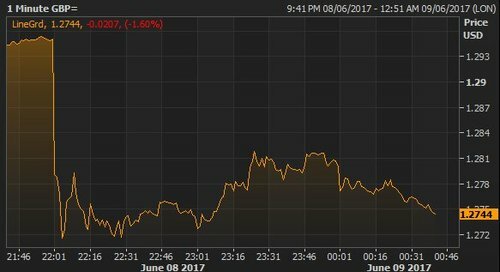 Reuters UKSterling spiralled lower in Asia on Friday after British elections seemed to have left no single party with a clear claim to power, sideswiping investors who had already weathered major risk events in the United States and Europe.